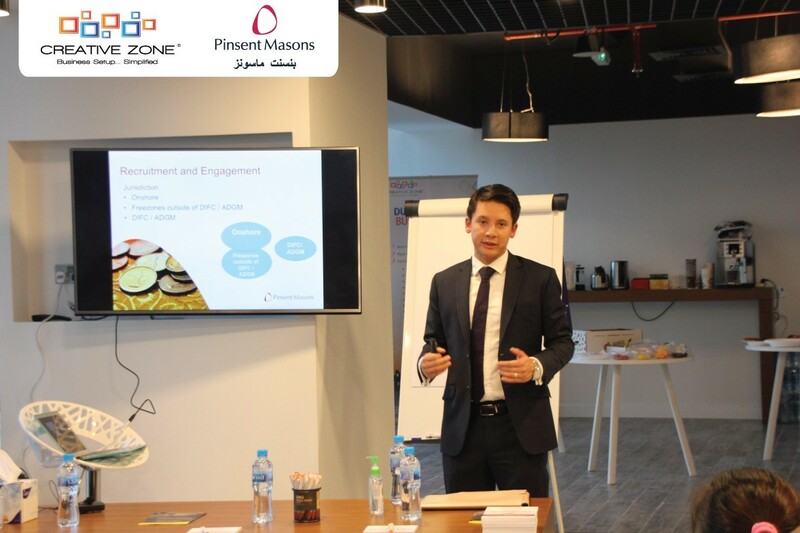 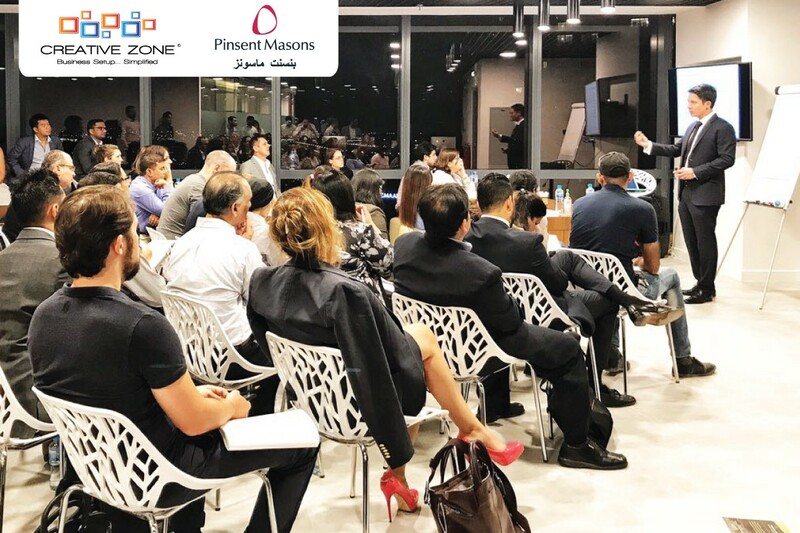 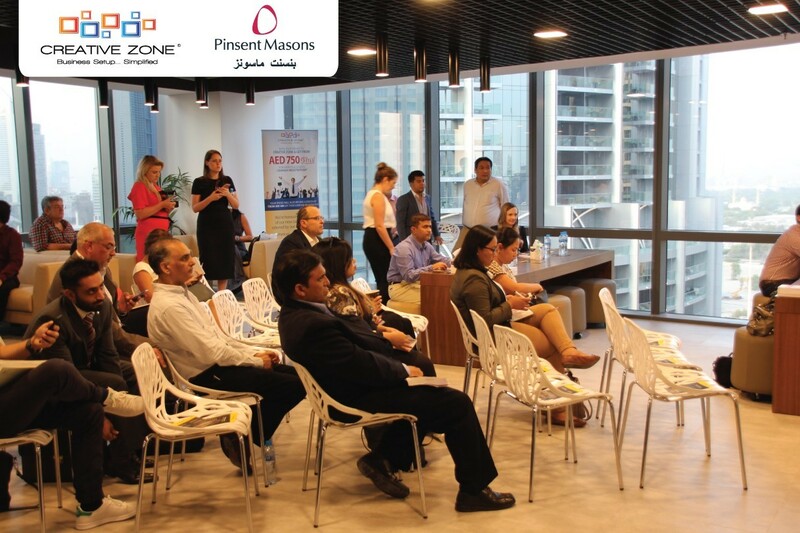 We are delighted to invite you to a training session which will be hosted by Luke Tapp, who leads the Pinsent Masons Middle East employment practice. 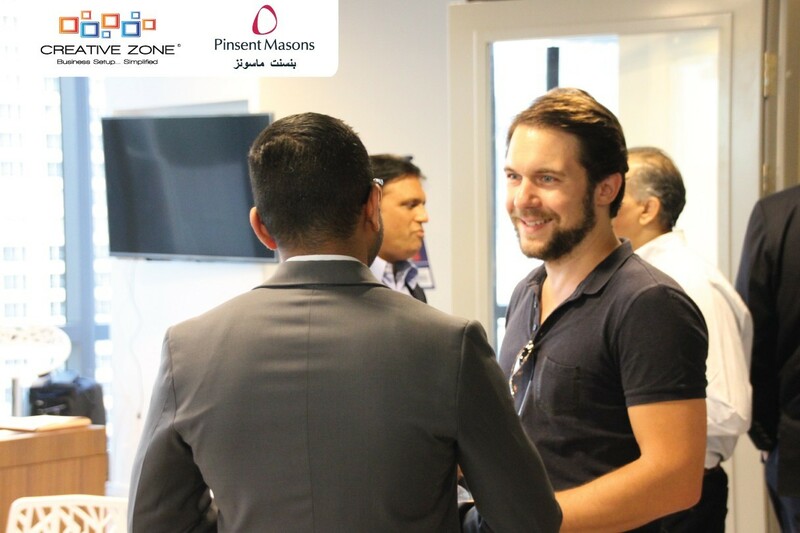 Luke is based at the firm’s Dubai office and his team advises local and international clients on all aspects of their employment law requirements. 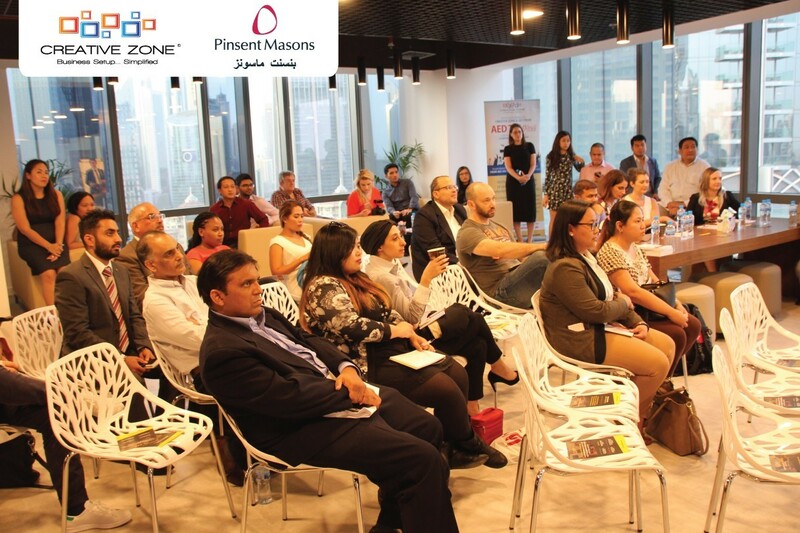 This session will contain essential information for all managers who have responsibility for employing people or advising on HR, including owners of SMEs, HR professionals and senior business managers.